We may not realize it, but stories are all around us. Too often, we assume stories are confined to books or movies, but if you look closely, they’re everywhere. Take a moment to think about the last time you were utterly captivated by a tale. Were you on the phone with a friend? Perhaps you were reading a blog post like this one? That story grabbed your attention, but more than that, it captured your emotions and your mind. It had full attention despite everything else going on around you. That’s a powerful tool, and one that should absolutely be used in marketing and brand growth. Your marketing and your business are filled with stories that have this power, and social media is the platform to tell them. Today, I’m going to show you just how important stories are for your success on sites like Facebook, Twitter, Snapchat, and more. This one element will transform your entire approach to social media. ​​As human beings, we are psychologically wired to enjoy a good story. It also helps us understand concepts easier by placing ourselves into the shoes of the main character. It appeals to our emotions and our sense of empathy. You can pitch a product until you’re blue in the face, but people won’t care unless you give them a reason to do so. Place your product at the center of a story, and show them how it can benefit their lives. That extra layer of emotion makes you stand out more on social media than an ad ever could. fMRI images have shown that consumers utilize their emotions when making decisions about a person, freelancer, or online company. This is more important to their decision making then things like facts, features, and other marketing elements. Research has shown that a customer’s emotional response to a profile or pitch has a far greater influence on their intent, than the content of the ad itself. Positive emotions and associations with a freelancer influences loyalty more so than a specific characteristics. 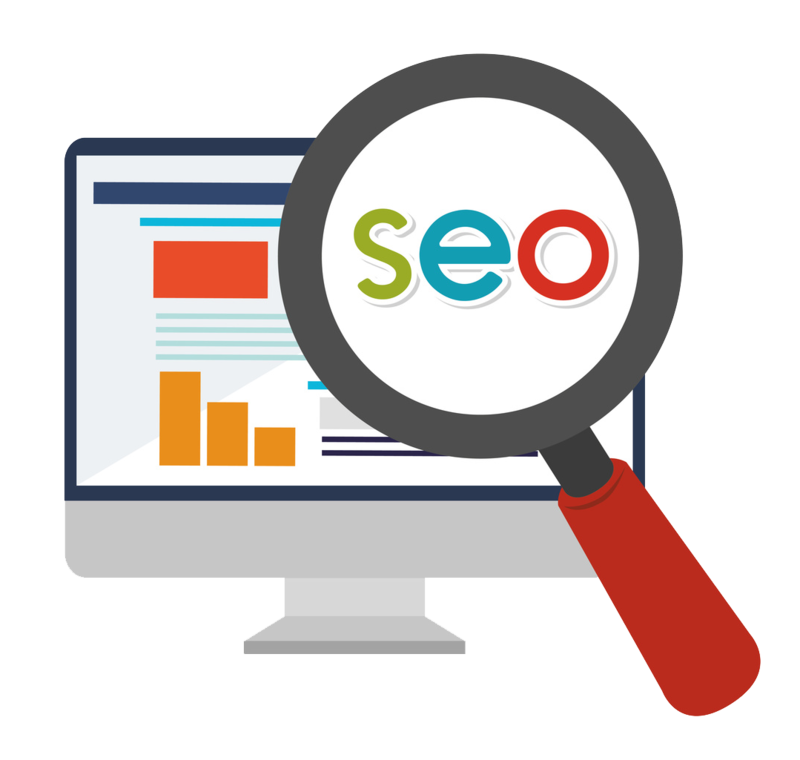 ​If we were to go out and ask the top Chicago SEO firm how they make waves on social media, they would tell you that storytelling is the key as it helps you build a personal brand online that people can trust. This is the ideal way to form bonds and trust with your clients on social media. ​People won’t simply connect with your marketing if there’s nothing interesting about it. You need to show them something beyond a headshot and a catchy slogan. This is where behind-the-scenes photos and videos will come into play. On a normal work day, grab a few snapshots of your work area. Maybe share some of your tips on how you stay productive or what motivates you. These little mini-stories will go a long way towards showing people your dedication to productivity. As a freelancer or someone who hires freelancers, it’s important to remember that even a single person can be a brand. For freelancers, how do you communicate with clients? What are some of the ways you make social media work for you? Showcase what makes you unique here to develop your culture and attract clients, or freelancers depending on your needs. A perfect example was how Dollar Shave Club managed to make a simple video go viral. All they did was embrace humor, and the unique aspects of their brand. It was a simple, but incredibly effective method of being different while also telling a story. Visuals and video are extremely important for social media success, and for storytelling as a whole. As the saying goes: “a picture is worth a thousand words.” Including this type of content in your posts makes them stand out more and adds another layer to your narrative. ●65% of senior marketing executives believe visuals are core to how their brand story is communicated. For freelancers, this is a great way to showcase your portfolio. Bloggers can get in on the fun by posting images from their posts, infographics they made, or photos they took. When you’re preparing an update for Facebook or Twitter, it’s usually something simple. Maybe you’re sharing information on a new product or a post you’ve published. Why not spice it up with a little story surrounding it? These updates will resonate a lot more with your readers if you give them a reason to be invested in it. Focus these mini-stories on issues that they typically have and show them how this update benefits them in some way through your story. Treat posts on Facebook like mini blog posts, for example. In this way, you can add some emotion and intrigue to your otherwise pedestrian post. Perhaps you have a story behind the update, or maybe you can pitch it in a way that tells a story with the consumer at the center of it all. Get creative with it, and you’ll find that your engagement is much higher as a result of your effort. Freelance bloggers can use this to imagine how the client feels hiring someone they’ve never met before and tell stories about how they’ve built great working relationships. Likewise, clients can tell stories about how they’ve made great progress by working and communicating efficiently. There’s a reason why personal marketing is on the rise. It’s because we’re more likely to trust another person than we are some faceless brand. Studies done by Nielsen have found that consumers are 92% more likely to trust a recommendation from a friend or family member, than from an advertisement. For bloggers, this is where it’s incredibly important to show people the face behind the posts. Your “About Me” page on your blog, for example, should have your entire story in detail. You can take pieces of this to social media to use in your profiles or give people more insight into you as a person and a writer. For freelance bloggers, you can utilize this by featuring a specific client you really liked working with. You can tell them about this feature and possibly earn them more business with top talent. On the flipside of things, clients can feature freelancers and tell their side of the story. In either case, it drives business for the other side of the equation. Your audience has plenty of stories that they can tell. All you need to do is ask! Simply post something like a prompt or a concept and give your readers the chance to respond with their own stories. Of course, this will require more space than you have on some social media platforms. When you’re working with character limits, consecutive posts can get around that problem. Let’s say you want to tell a story on Twitter, but you know you’re going to need more space than one tweet can provide. Not a problem, simply post them consecutively and within a few seconds of each other. Treat each tweet like a piece of a greater whole. Doing this allows you to not only get your story across, but it also builds suspense for the next part. You could also find stories that are already happening in your network, and retweet or repost them with the person’s permission. A nice gesture would be sending them a message asking if you can repost their content. One of my favorite examples here, was when Belkin allowed people to create custom Lego cases for their iPhones. They also allowed people to share their creations and engage with each other online, which allowed the user generated content to spread further. At the end of the day, people love stories, and your blog should be full of them. To cut through the noise on social media, you need to tell your stories and let them engage your audience. This is how you create trust and loyalty. Don’t forget that telling stories is a great to break up the monotony and prevent the dreaded burnout you may feel when you’ve been pushing yourself too hard. Now it’s your turn. 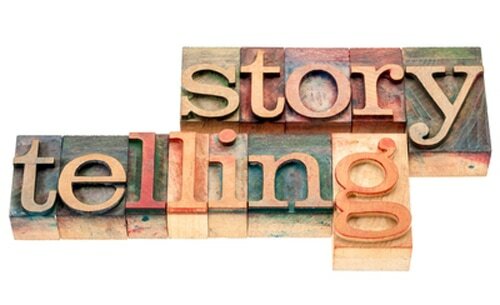 How do you tell stories on social media? What tips would you offer your fellow storytellers? Tell us your story in the comments and practice this valuable skill!